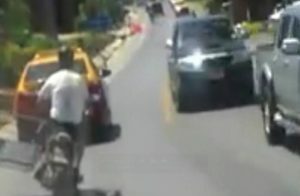 Police on Samui are hunting for a foreign motorcyclist heavily criticized on social media for doing a dangerous driving stunt on the main road. The unidentified 35-40 year old foreigner was captured riding a bike with side attachment lifting the sidecar off the surface of the tarmac seemingly without a care in the world. 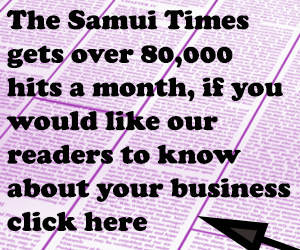 A 40 second clip was posted on a Facebook page for Samui folk and a wave of criticism followed. Daily News reported that the great majority of Thais said it was highly inappropriate driving that could cause an accident and trouble for the locals. Some commented that he wouldn’t do that in his own country. They said that many suggested that the foreigner was probably a person who had been in Thailand a long time and thought he could just flout the law without getting into trouble. They called on the local force to act immediately. Denduang Thongsrisuk of Bo Phut police said that he had instructed traffic police under his control to hunt for the rider and bring him to justice. Denduang thanked the poster of the clip, Oranong Somboon, for bringing the case to his attention. 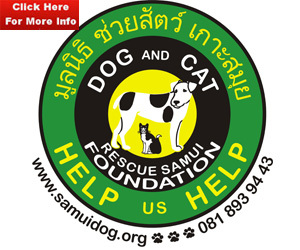 The clip was made on a section of the ring road between the Krua Chao Ban Restaurant and Wat Siangu, said Daily News.